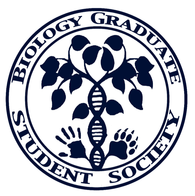 The Biology Graduate Student Society (B.G.S.S.) was formed by Oshowksi et al. (2010) at the University of British Columbia (Okanagan) to connect students with each other, the campus, and the community, in order to enhance student research, learning and experience at UBCO.